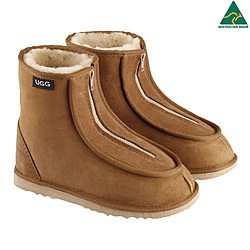 Mr Sheepskin has been manufacturing, exporting, wholesaling, and retailing top quality sheepskin products and UGG boots since 1979 using Australian sheepskin. 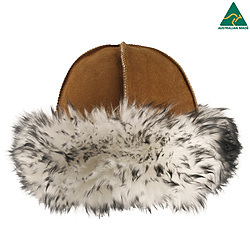 Great Variety: Mr Sheepskin manufactures a complete range of products including footwear, apparel, medical, equestrian, baby, bedding, seat covers, and furnishings. 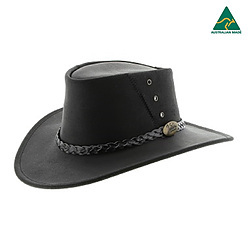 Also custom and one off orders are catered for. 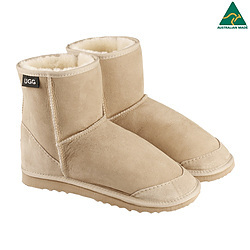 Support Aussies and Quality Workmanship: When ordering from Mr Sheepskin you are guaranteed that the product is made here in Australia by a company that is Australian owned and not made in China for companies with foreign ownership. 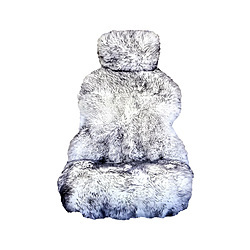 Enjoy browsing our site and we look forward to adding some softness warmth and luxury to your life.